Last year a top national property/interiors magazine featured a four million pound property in Chelsea in London with one of our orange originals above the mantle as the main photo. Many interior designers also use our images. 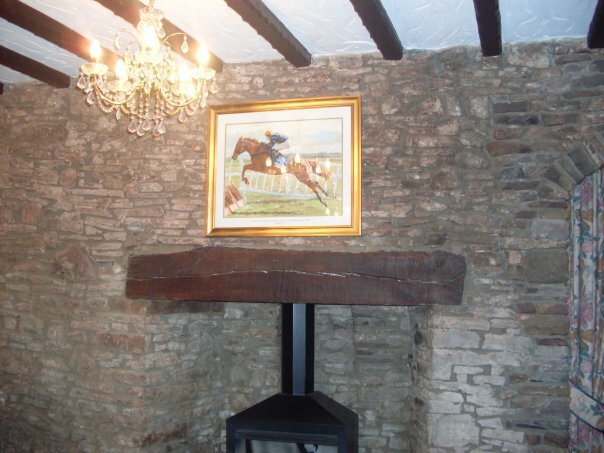 Here is your chance to have your home featured by sending us a photo of our work in situ. In addition we will be featuring regular articles here about our top clients and their love of our work. This will start in february 2009 with two of our top patrons Lord Chris Leigh, and Willam Harrison Allan of the Country Gentleman's Association.